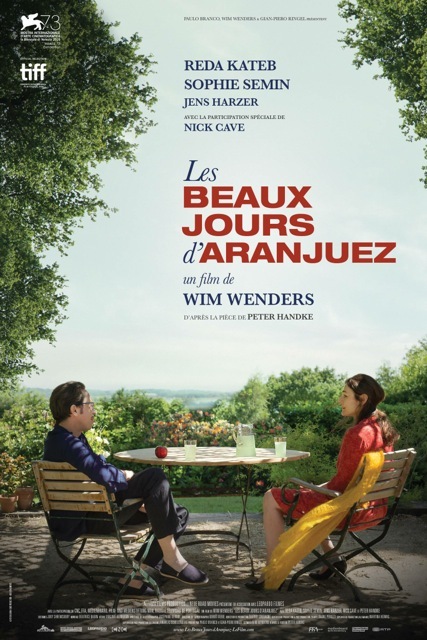 Französische Filmwoche presents LES BEAUX JOURS D’ARANJUEZ in the original version with German subtitles in 3D. Wim Wenders is available for questions and answers after the screening @Filmtheater am Friedrichshain, 8:30 pm. The film is on general release in Germany on 26 January 2017.